Stories inform us and inspire us. The best stories are personal. What is your earliest memory regarding Christmas? Luke writes about what was FULFILLED. Luke writes about what was WITNESSED. Luke writes about what was CONFERRED. Luke writes about what was BELIEVED. All the world's a stage, and all the men and women merely players, they have their exits and entrances, and one man in his time plays many parts. 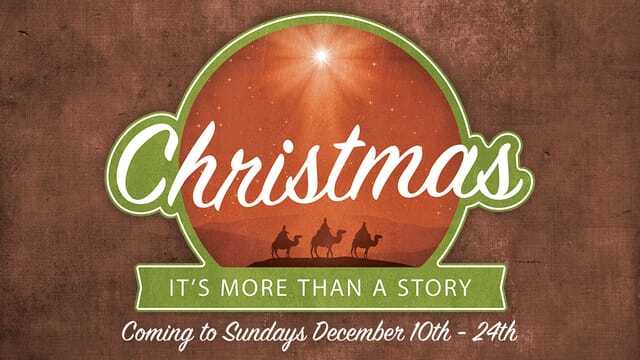 The Christmas story is about what God was willing to do and alone able to do... redeem mankind! The Word became flesh! God became human! —Kostenberger, Andreas J.; Stewart, Alexander.